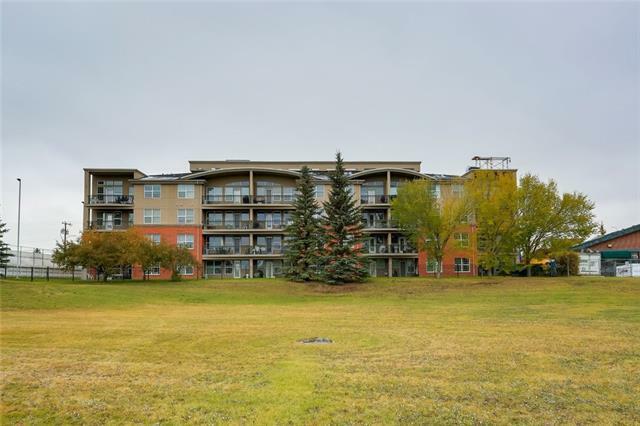 Light and airy south facing corner unit overlooking the park! Boasting an impressive 1145 sq.ft. and an open concept design, this is what youve been waiting for. 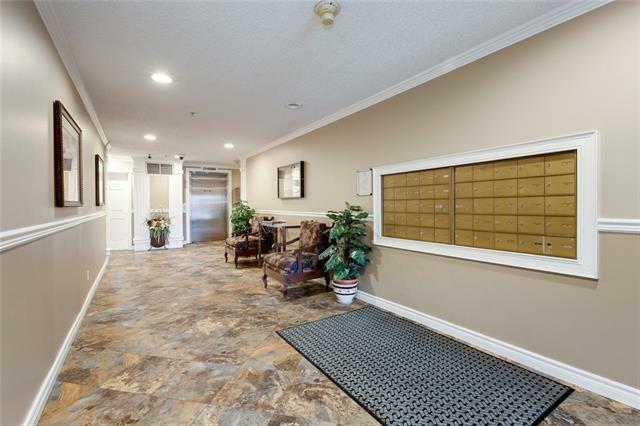 This maintenance-free 2 bedroom + den , 2 full bathroom condo in exclusive Stratford on the Park awaits. Spacious kitchen has lots of prep space, raised eating bar which leads you right into the living room w/gas fireplace overlooking the private patio. Follow the upgraded oak engineered hardwood into your master retreat with ensuite. 9 ft ceilings throughout and oversized windows make this an inviting space. 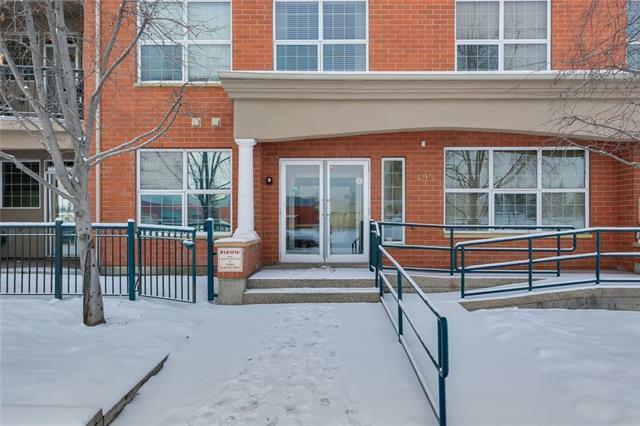 In-suite laundry, storage, heated U/G parkade with a car wash station. And as if that isn't enough, the large den is private with a door, perfect for a home office or guest room. 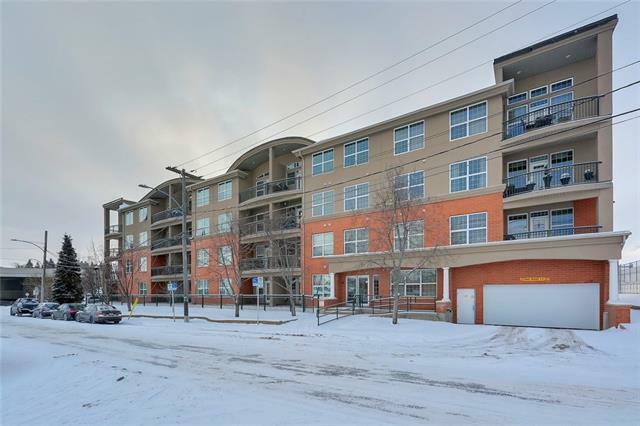 All this with the convenience to walk to the LRT, bus, Glenmore Reservoir, Chinook Mall and a community centre right next door. Great opportunity for investors or those seeking to downsize. Pet-friendly complex with board approval, book your private viewing today!